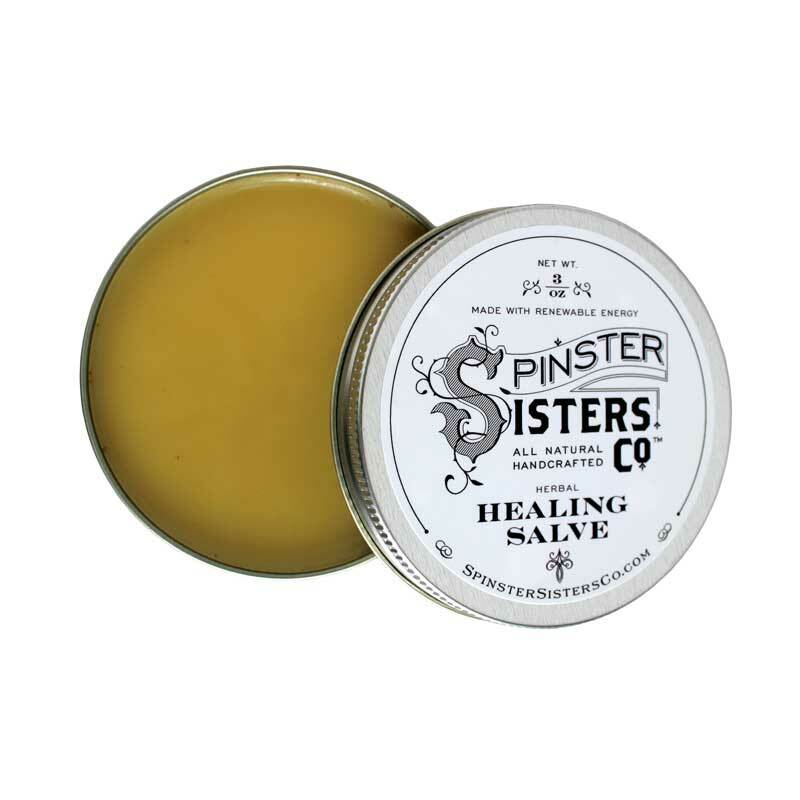 Herbal Healing Salve, 3 oz. 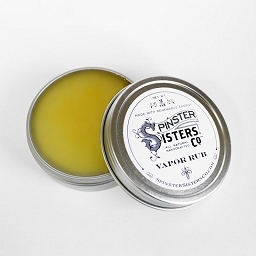 | Apothecary | Spinster Sisters Co. I use the healing salve on my 5yr old daughter who has rheumatoid arthritis and struggled with a rash on her face until I found this. Now her rash is almost gone.